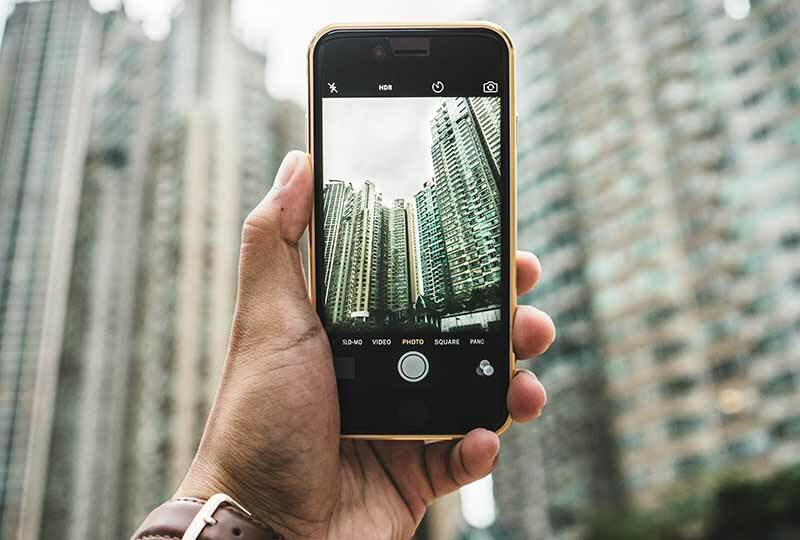 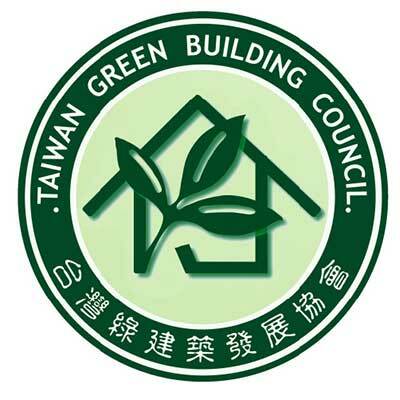 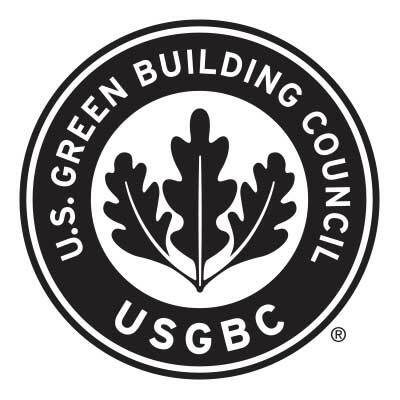 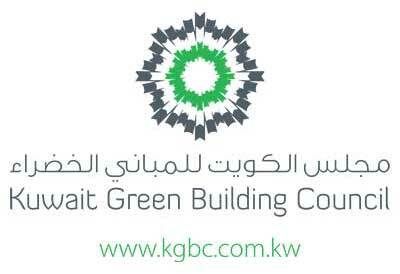 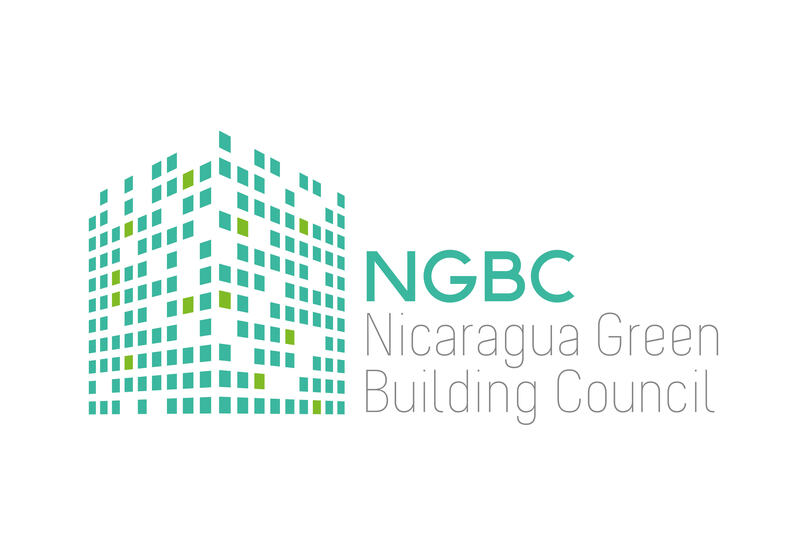 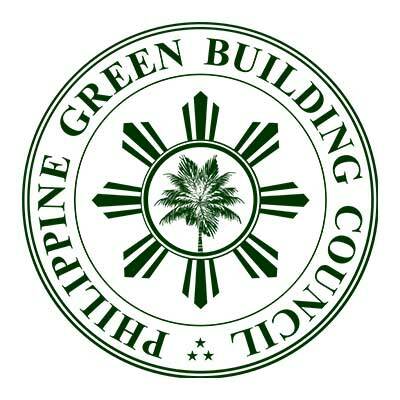 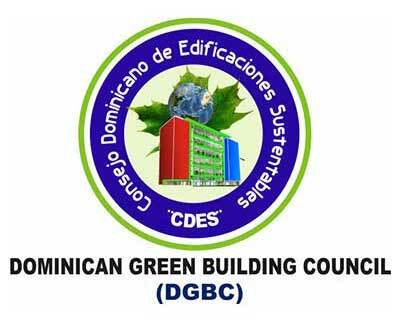 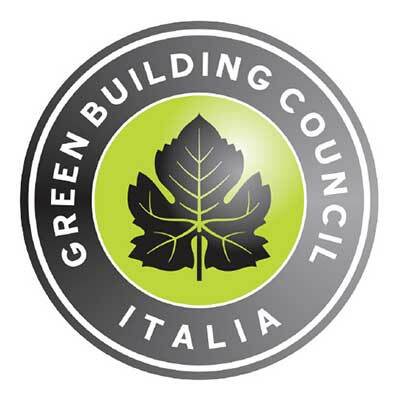 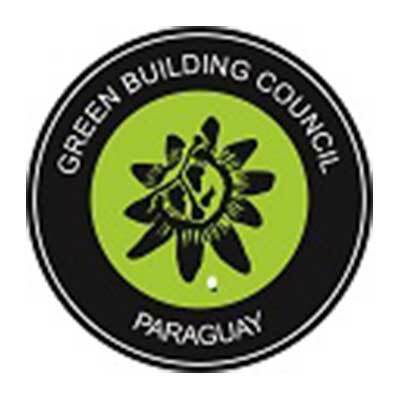 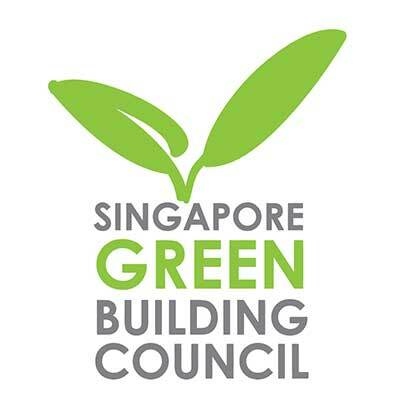 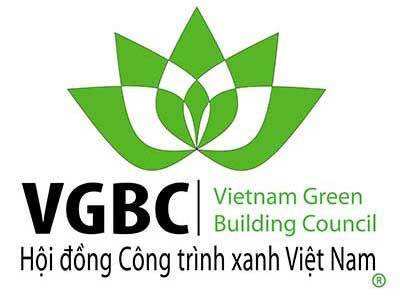 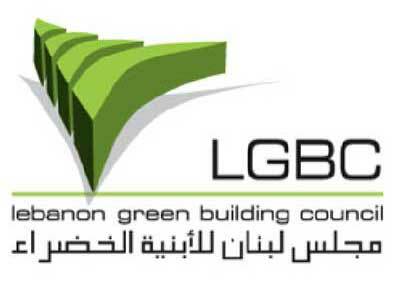 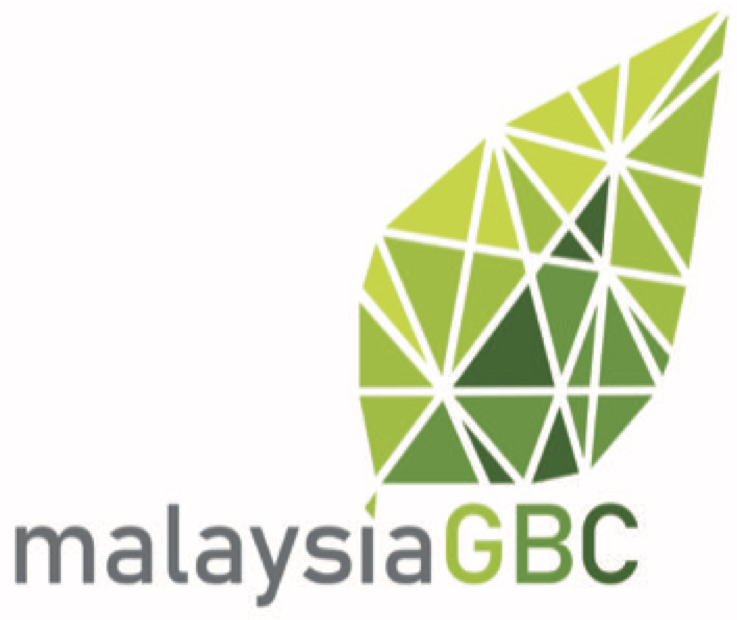 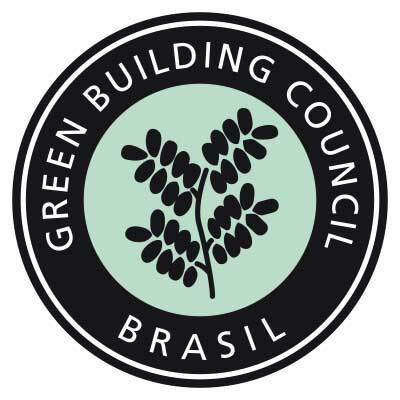 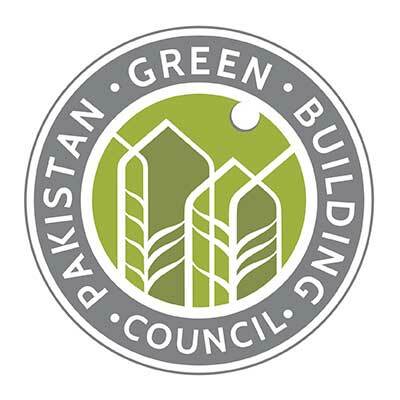 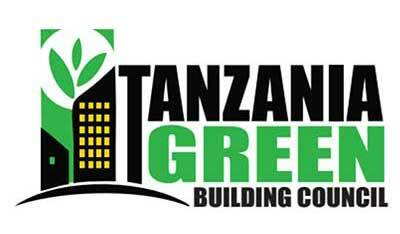 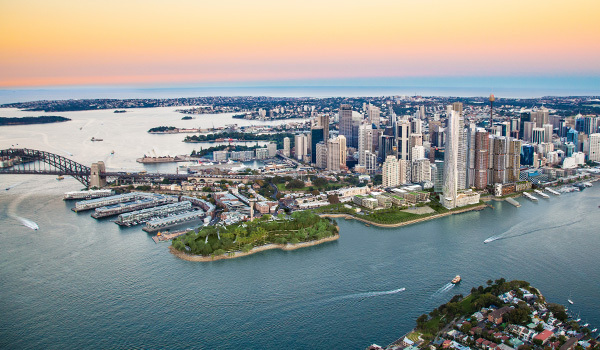 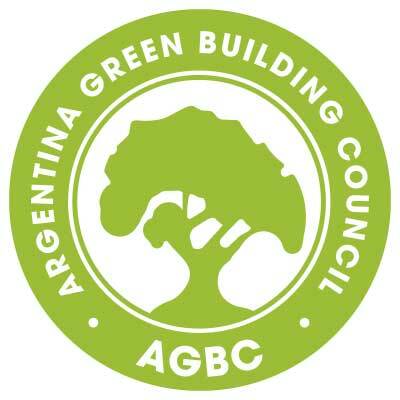 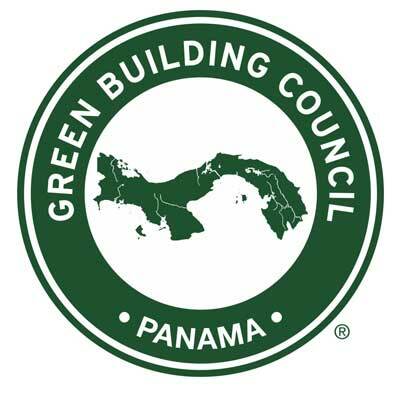 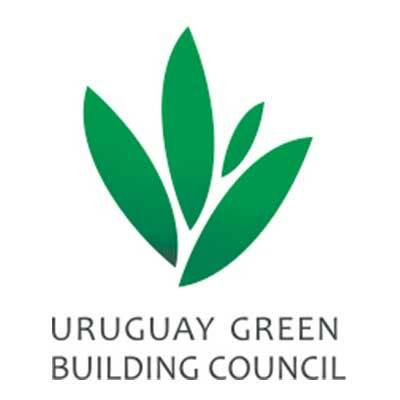 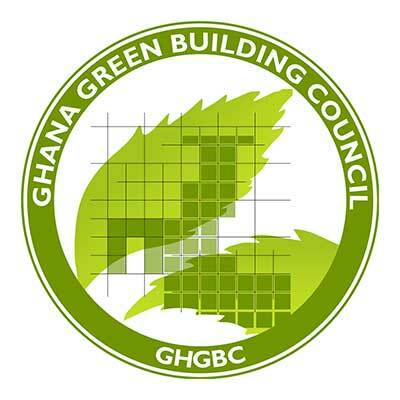 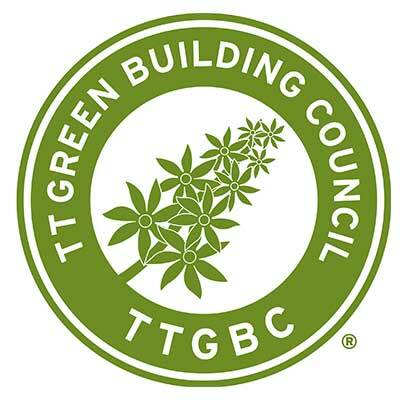 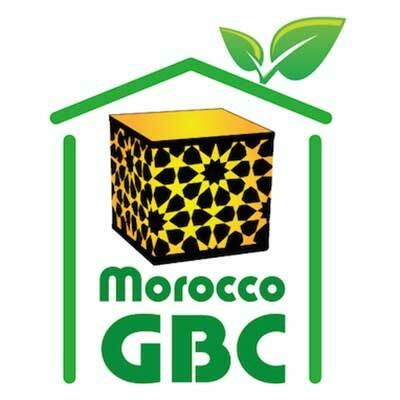 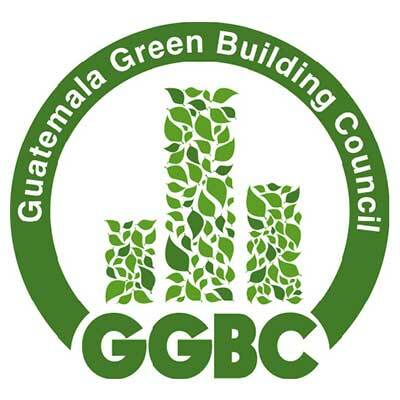 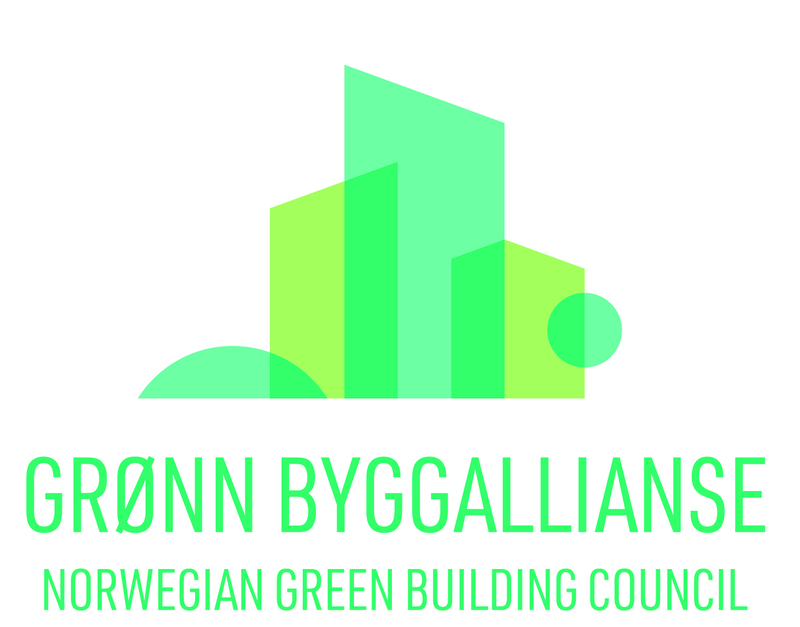 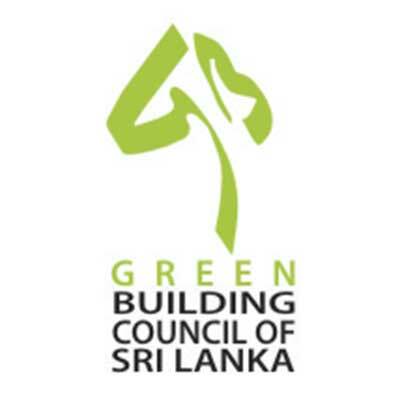 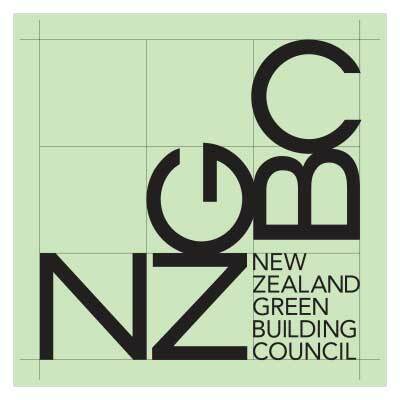 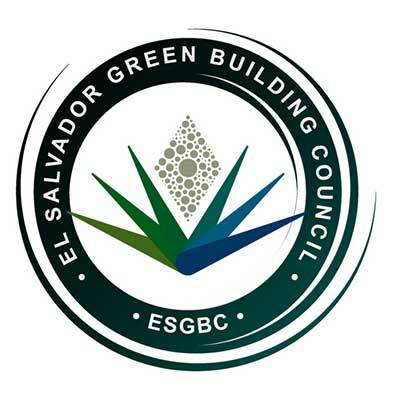 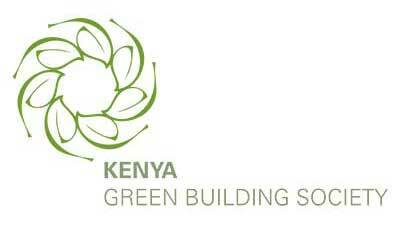 The Dutch Green Building Council is an independent group that aims to make urban environments sustainable. 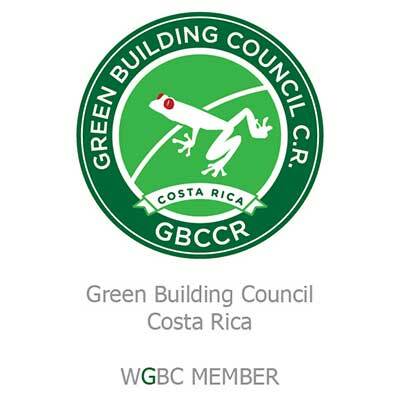 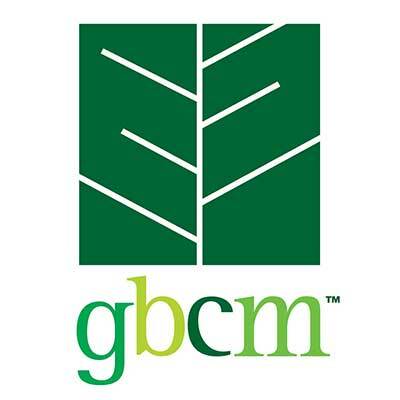 The Dutch Green Building Council develops and issues the internationally renowned BREEAM-NL certificate. 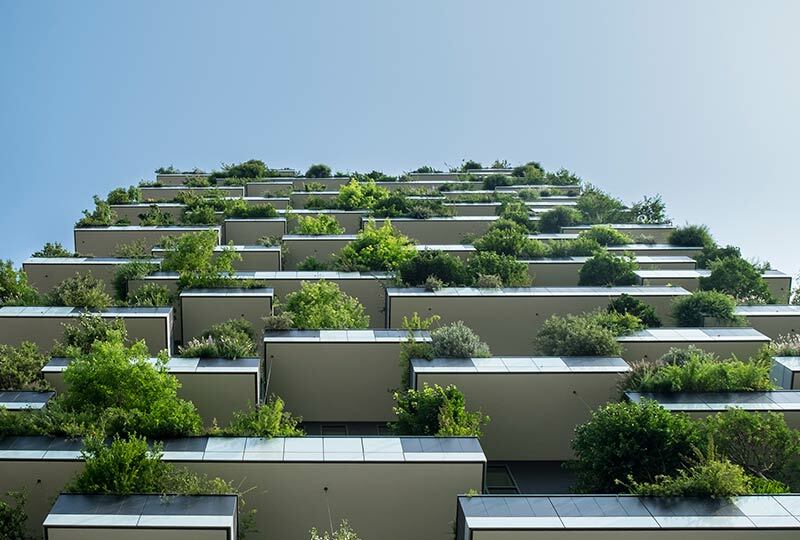 This certificate is the foremost index to compare buildings, projects, and land on the of basis of sustainability in The Netherlands. 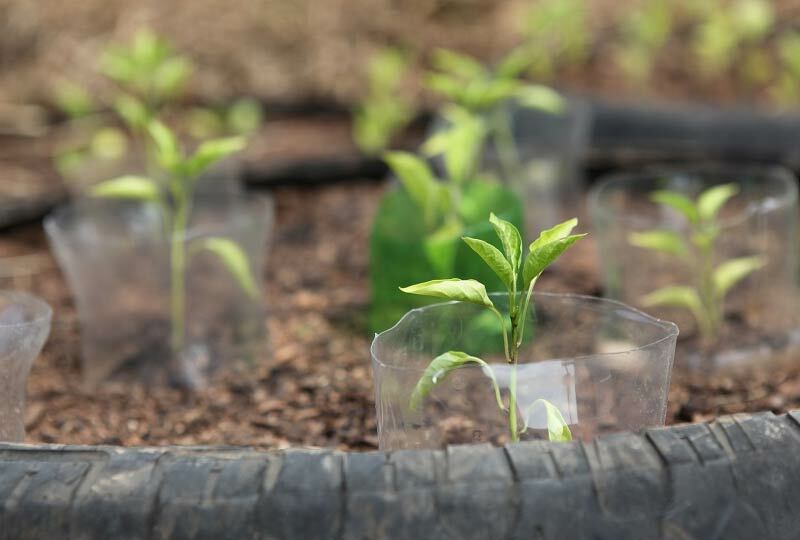 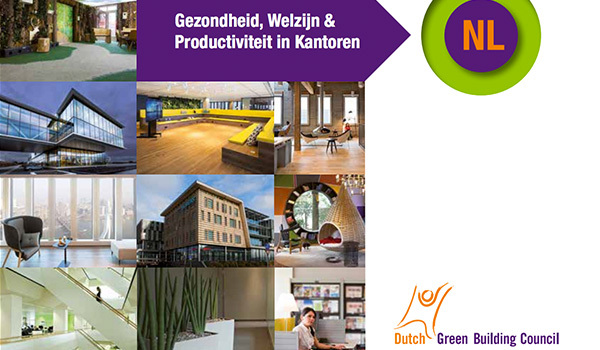 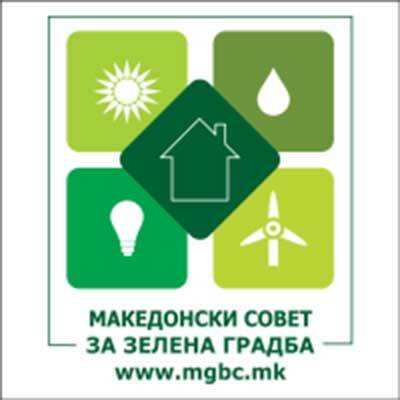 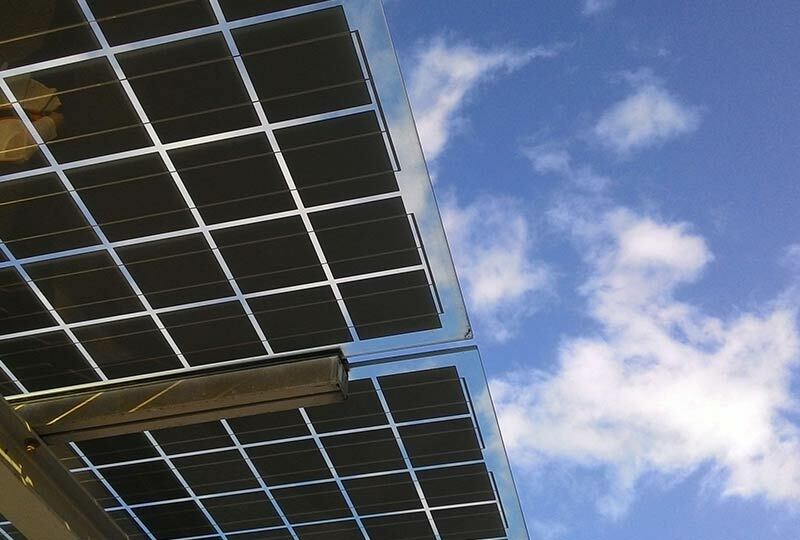 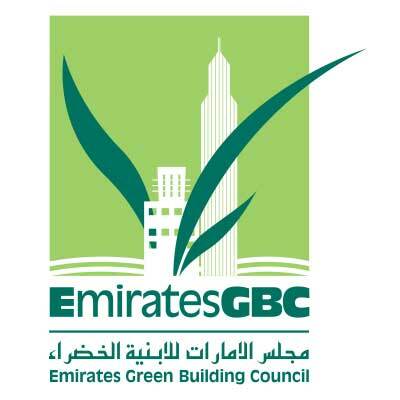 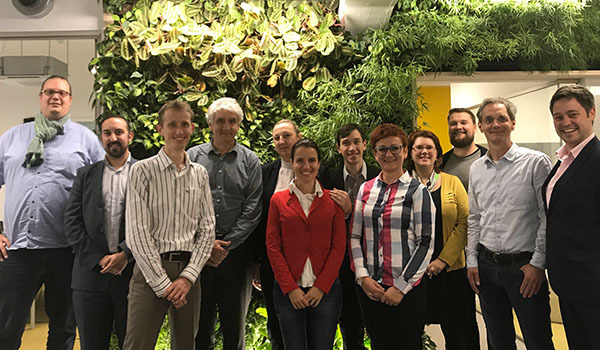 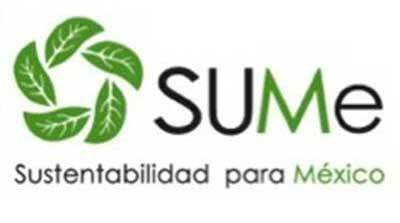 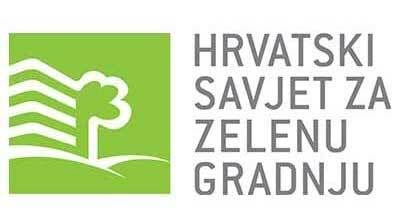 The Dutch Green Building Council trains professionals to make assessments and implement new sustainable measures. 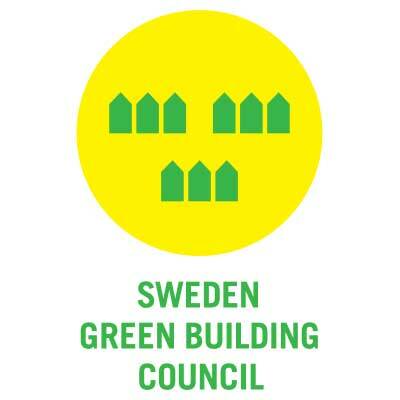 The foundation was formed by the ABN Amro, Redevco, Dura Vermeer, SBR and the City Council of Amsterdam. 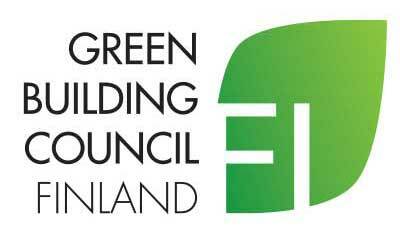 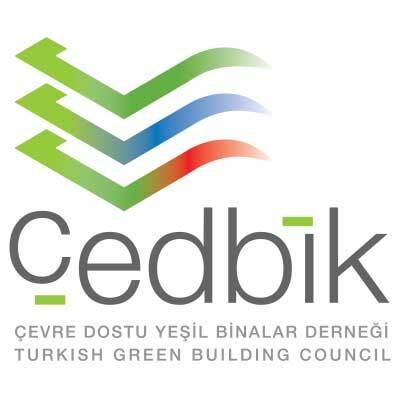 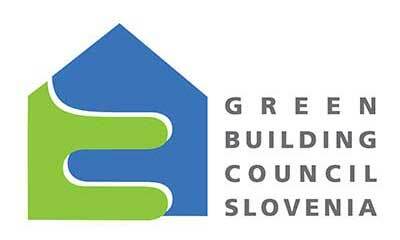 The Dutch Green Building Council has over 350 members.